DESENVOLMENTE UNIPESSOAL LDA, Granit, Granit, Suppliers of granite, pe EUROPAGES. 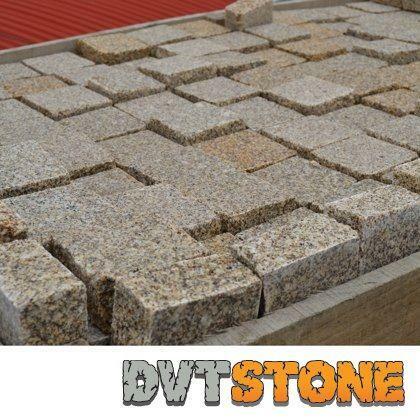 DESENVOLMENTE extracts, converts and sells granite in grey, yellow, black and pink tones. 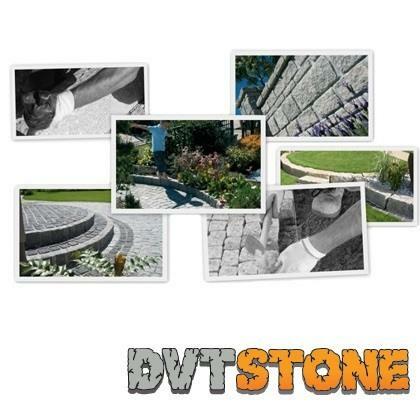 We sell granite cubes, granite blocks, granite kerbs, natural stone walls and granite slabs. 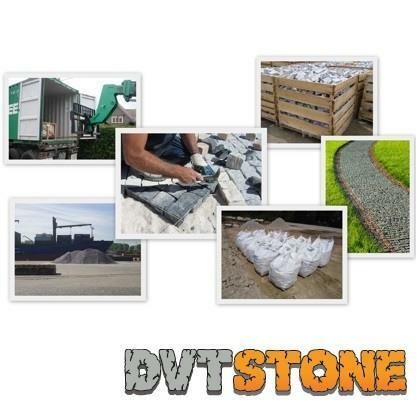 The stones we produce are for various applications such as outdoor paving for streets and building and civil engineering work, car parks, natural stone roadways, garden stone, granite houses, façade stones and stone walls.